Welcome! This page includes music from my former band CHIME, which includes Sage Sansone on vocals, Lova Patterson on guitar, Claire Franklin on drums, Matt Mitchell on bass, and myself on violin. 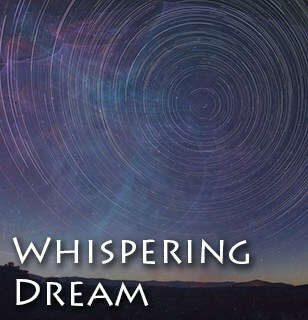 Whispering Dream is my own song, recorded with piano and voice. 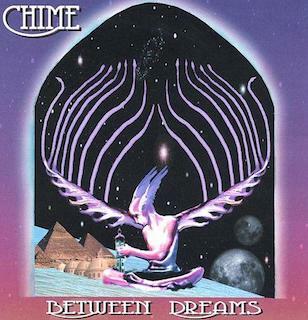 Get the full Between Dreams Album! 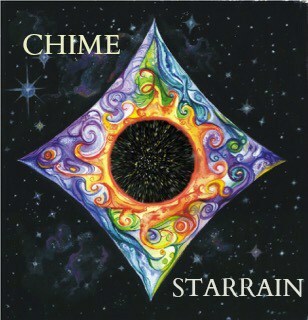 Get the full Star Rain Album! Get the Whispering Dream Single!